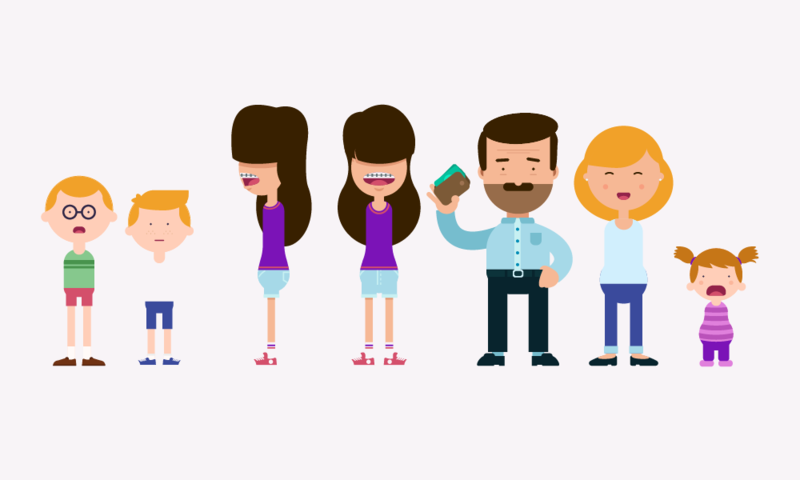 Meet Søren, Rikke and their kids - an everyday family with everyday problems. For every problem there is an insurance, but how do you find the right one? In collaboration with the advertising agency Gorm and the Danish Comedian, Christian Fuhlendorff, we have created a series of animated films that guides everyday people through the insurance jungle.